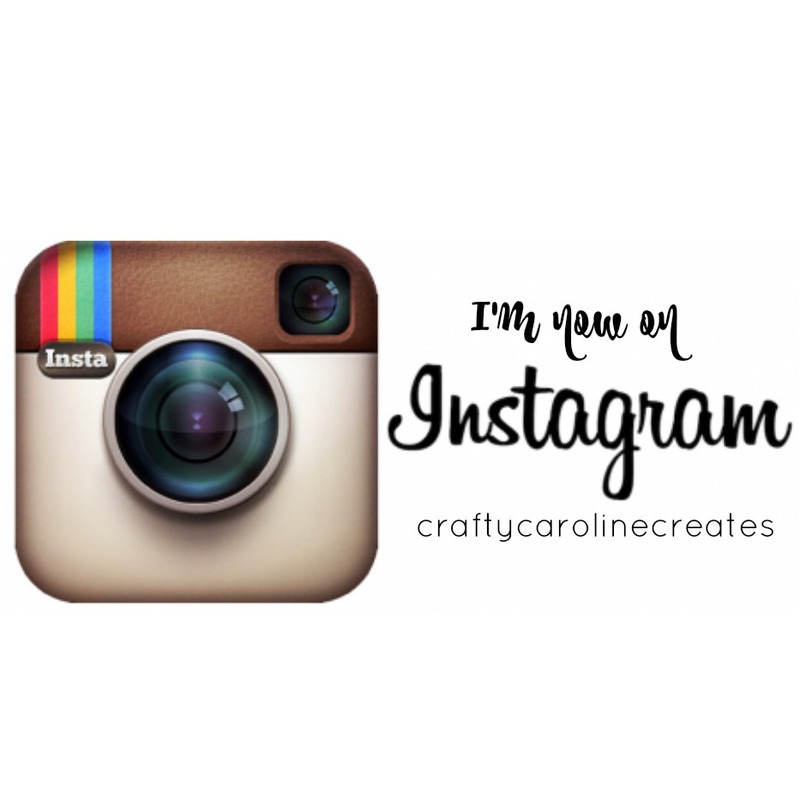 CraftyCarolineCreates: Free In-Colour Ribbon Share and the New Catalogue is Coming! 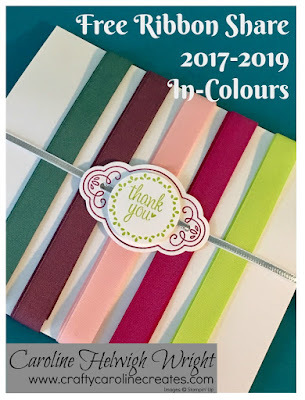 Free In-Colour Ribbon Share and the New Catalogue is Coming! 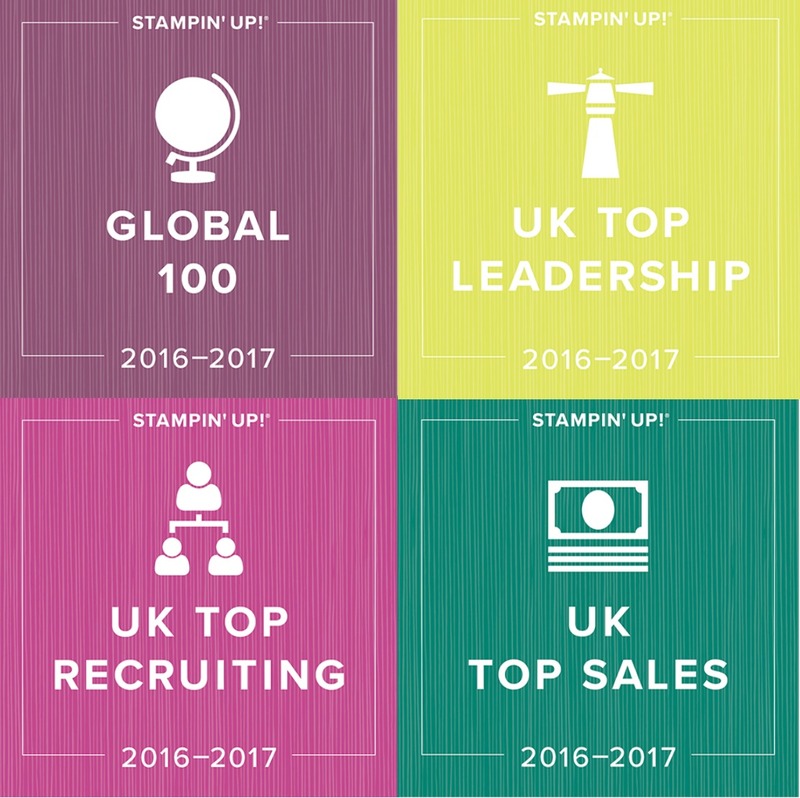 The brand new Stampin' Up catalogue launches on 1st June and I have a huge stack sitting on my desk. It feels like I had to wait forever to get my hands on a copy - I missed On-Stage in April due to a family wedding so I only got my copy at the weekend! I had seen it on line but there is something special about having it your hand - if everything looked great on the screen, they look a million times better in print......my wish list is looong. I'd better work at being an extra special wife so I have lots of brownie points when the credit card bill arrives! If you have shopped with me this year, a copy will be on it's way to you in the post by the end of the week. 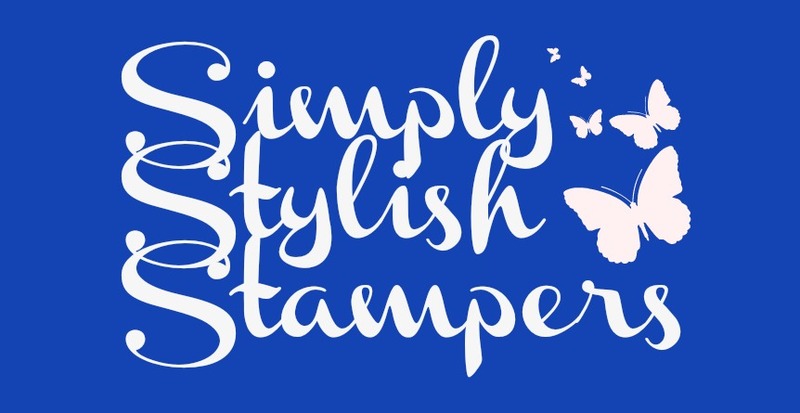 If you haven't shopped with me and don't already have a demonstrator - it would be my pleasure to send you one absolutely free - just request a copy via this link. I can only however send copies to the UK, France, Netherlands, Germany and Austria. Would you like some of the gorgeous new In-Colour ribbons absolutely free? Well shop with me and spend £25 or more before the end of the month and as part of your customer thank you pack, I will send you 1m of the brand new Finely Woven Ribbon in each of the new In-Colours - so 5m of ribbon in total. There are lots of fabulous bargains still to be had in both the retiring sale and the clearance rack. 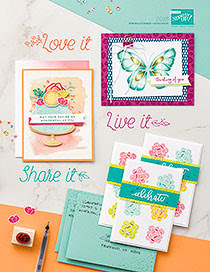 If you have already shopped with me this month - thank you - your ribbon share will be on its way in early June with the rest of your thank you items. If you're ready to place and order, click HERE to go and shop now.